We showed our first movie of the new season last night. It was “Before Midnight” – an interesting movie that requires some reflection afterwards. After graduating from Princeton a young Pakistani man named Changez (Riz Ahmed) tries to find success on Wall Street. However, he instead finds himself caught between the conflict of his American dream, a hostage crisis, and the call of his family’s homeland. 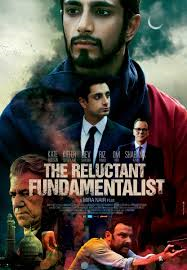 Based on Mohsin Hamid’s 2007 novel The Reluctant Fundamentalist, the story centers around struggling between success in a new way of life and the ties to an old one. 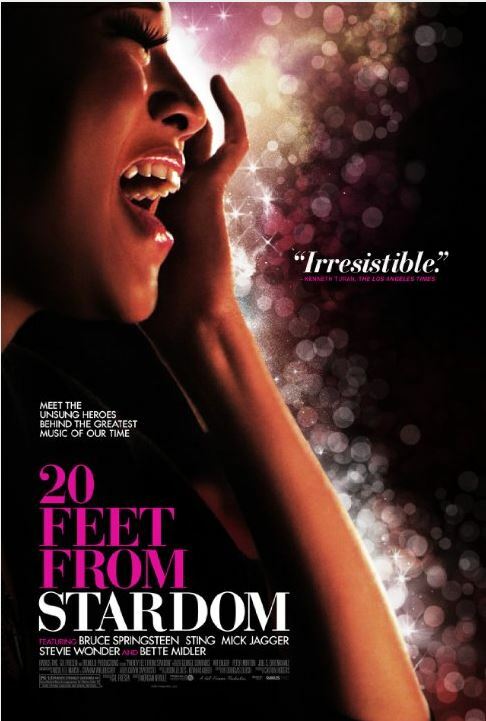 The oscar nominated Movie Twenty Feet from Stardom was on Official Selection of the Sundance Film Festival and shines the spotlight on the backup singers behind some of the greatest musical legends of the lat 20th century. Twenty Minutes from Stardom is a tribute to the unsung voices that changed the sound of popular music, and a reflection on the sacrifices and rewards of a career spent harmonizing with others and standing next to the spotlight. In 1885 the newly reinvented Nelly (Felicity Jones) is a happily married mother and school teacher. Yet, she’s haunted by the past. At 18, she met Charles Dickens (Ralph Fiennes), then 45 and at the height of his career. Nelly was a budding actress who had appeared in a play he’d adapted – and the two embarked on a relationship that had to be kept secret, given that he was married with 10 children. Based on Claire Tomalin’s nonfiction book The Invisible Woman: The Story of Nelly Ternan and Charles Dickens. Philomena Lee (Judi Dench), along with many other unwed women, was forced by Catholic authorities in 1950s Ireland to give up her child for adoption. After 50 years of searching for her son without any luck, Philomena convinced a recently unemployed and unapologetically cynical journalist named Martin Sixsmith (Steve Coogan) to help her. Based on the celebrated book by Martin Sixsmith.